An obituary is written in memory of a dear one who has left for heavenly abode. It may be described as a kind of eulogy which talks about the life of the deceased. The obituary is often used to inform the acquaintances of the deceased about the funeral to be held. 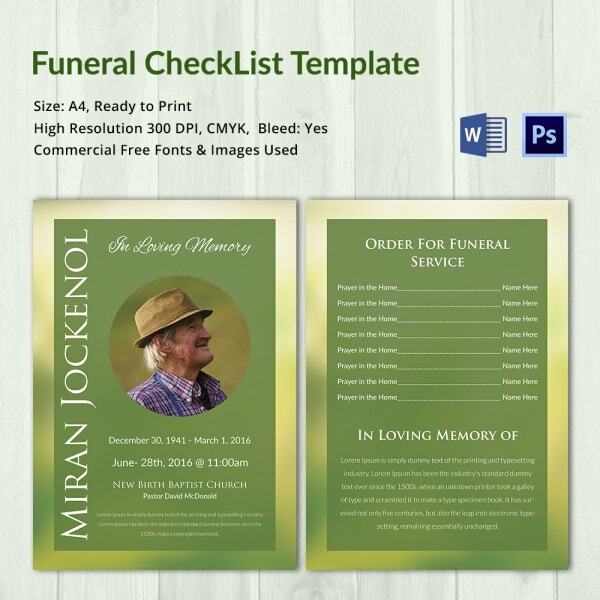 Obituary Templates are meant to have a somber tone and are supposed to be formal in nature. 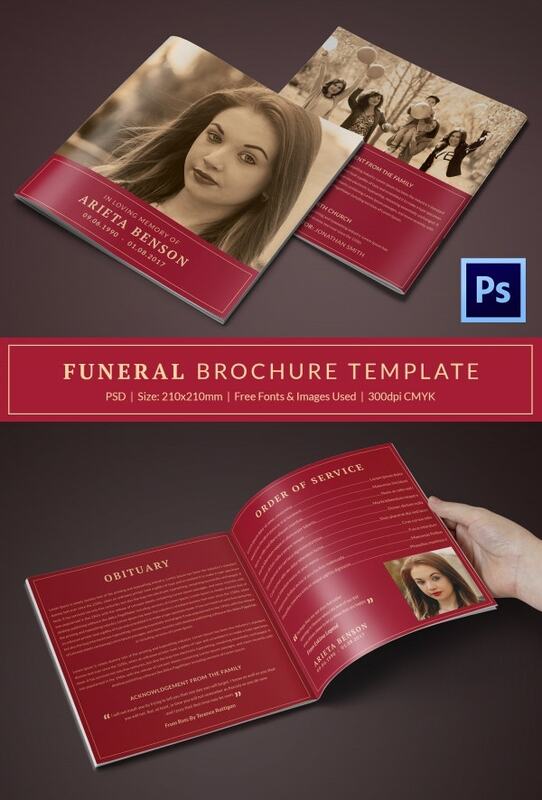 For that, you can use these funeral templates. 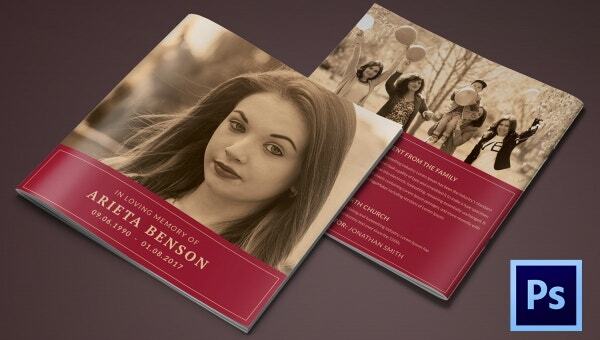 This is an example of splendid Obituary Templates that are 100 % editable and customizable. Each element of the obituary may be edited as per your requirements. This is one of the best obituary templates that you’ll find on the internet. It looks spectacular and comes in a very elegant yet attractive layout. An obituary template must be editable and well-designed. That is exactly what you get with this template. It is well designed, fully customizable, attractive, formal and neat in structure. 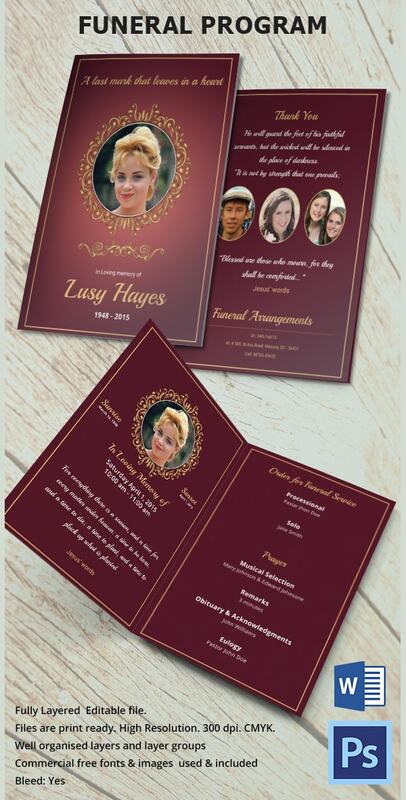 When it comes to obituaries, it is better to go all out and choose only premium designs. Also, the template here comes with easy customization and editing options as well. > Who Can Use the Obituary Templates? 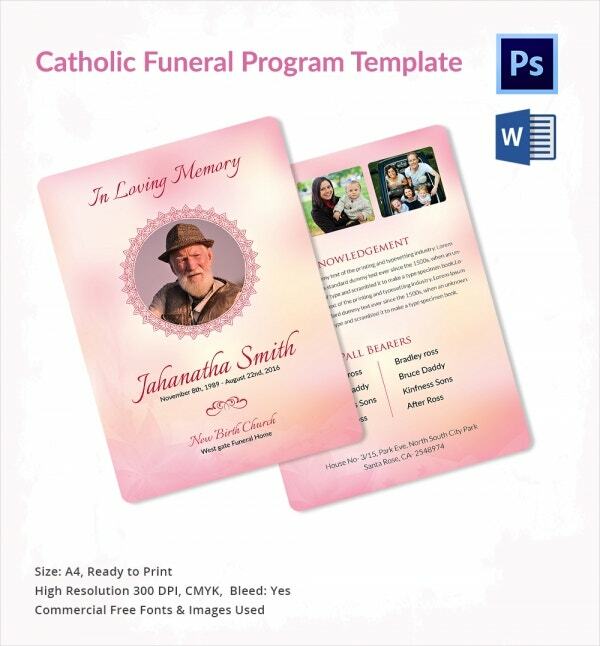 The obituary templates that you see here may be used by the family members, friends and other acquaintances of the deceased person. A funeral is customary after the death of a person; naturally, it is equally important to make sure that people know about the details of the funeral that is about to take place – like the venue, the date, and the timings. This is where obituaries come in handy. In most cases, an obituary contains a brief description of the deceased person and minute details of the funeral. Thus, an obituary template, like the ones here, may be used in such a situation. 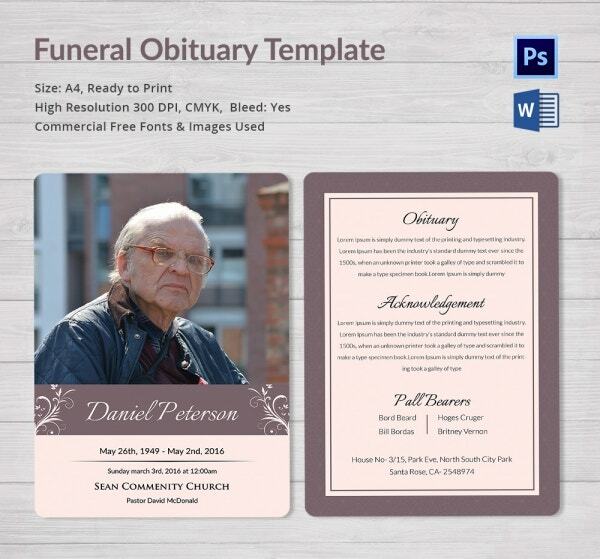 This funeral obituary template would come in handy in a number of different situations. It helps you state all your information in an organized, proper and clear manner. They have been designed by the pros; that gives them the professional touch that such an obituary must possess. 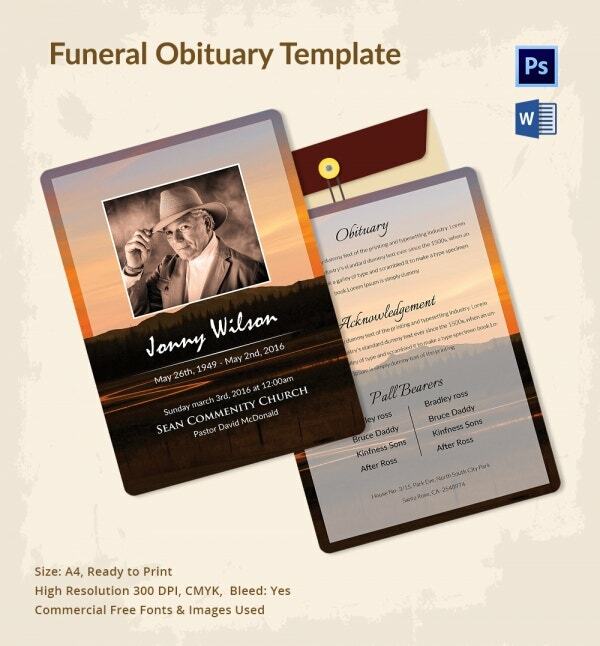 The obituary templates come in either Word format or PDF format. Both formats are easy to use and edit. 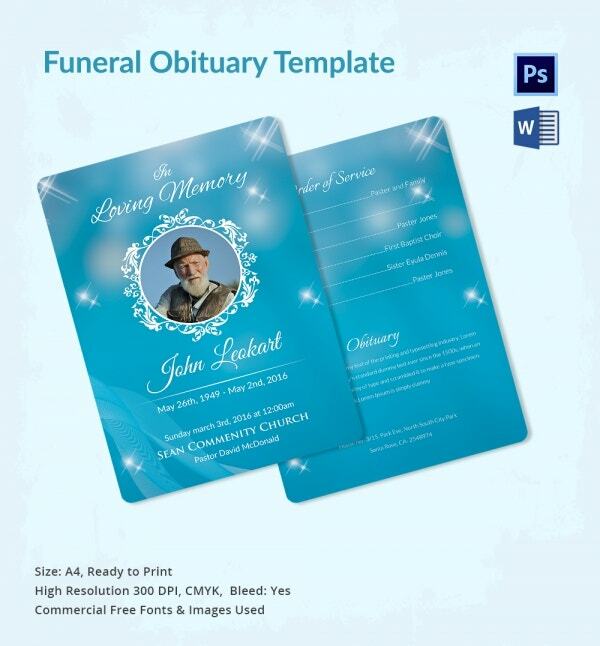 The obituary templates maintain a formal tone throughout which is only proper, given the nature of the situation. Plus, the templates follow a fixed format which serves as a fantastic example for you to follow. > How Can you Use the Obituary Templates? 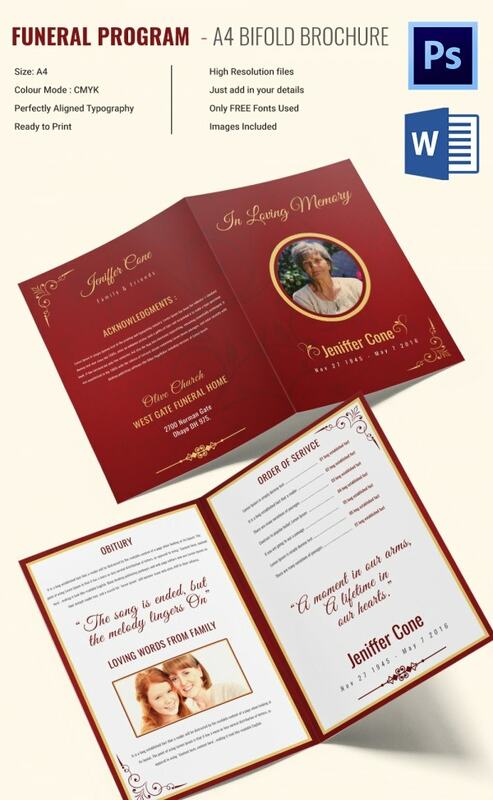 The Obituary Templates may be used to convey the information about a funeral that is to take place. 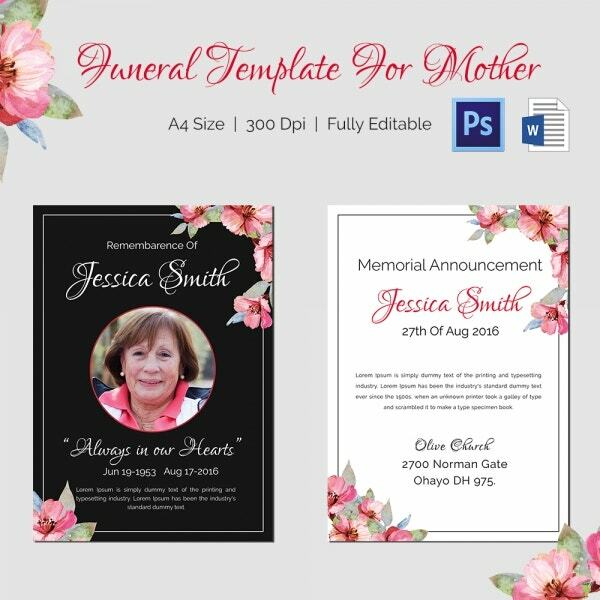 The Obituary Templates that you see here consist of a formal tone throughout, which is a must in a situation as solemn as this. Also, the templates are really easy to use. Most of them are 100 % editable and customizable. That allows you to tweak certain details, add or remove certain points or even alter the design to some extent to personalize the obituary. The format has already been provided in the template. You just have to follow it. 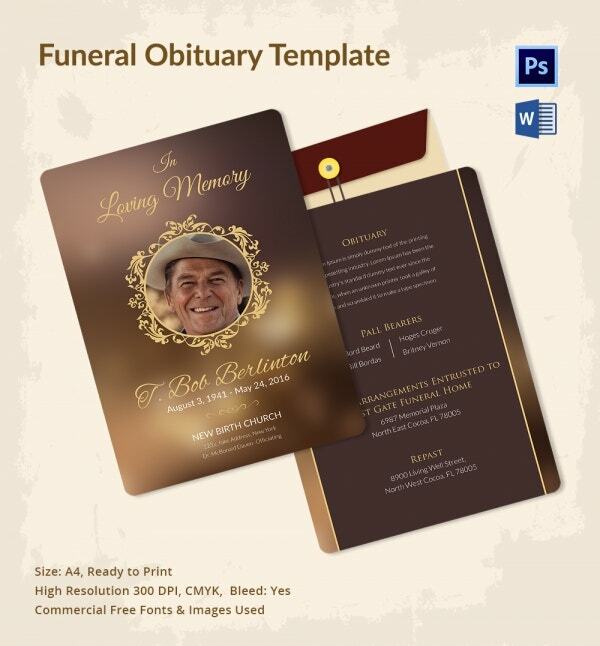 The obituary templates or the Funeral Program Templates are perfect examples of what such documents should look like. They are elegant, well-designed and neat; they contain minimalistic design to avoid looking flashy and yet, they don’t fail to charm you. 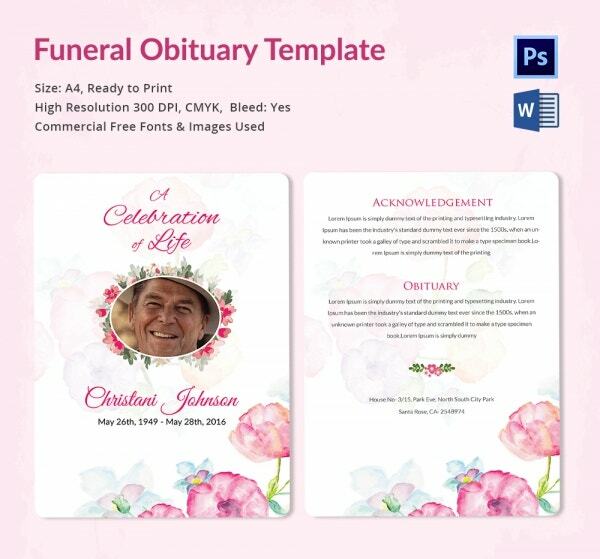 Also, the obituary templates are exceptionally easy to use.